Halloween is now the UK's third-biggest event (after Christmas and Easter) in terms of consumer spending. What is astonishing is just how fast the Halloween market has grown: a little over a decade ago the market was estimated to be worth around £12million, but now - if estimates of 12% growth between 2012 to 2013 are accurate - the market is worth in excess of £300million annually. 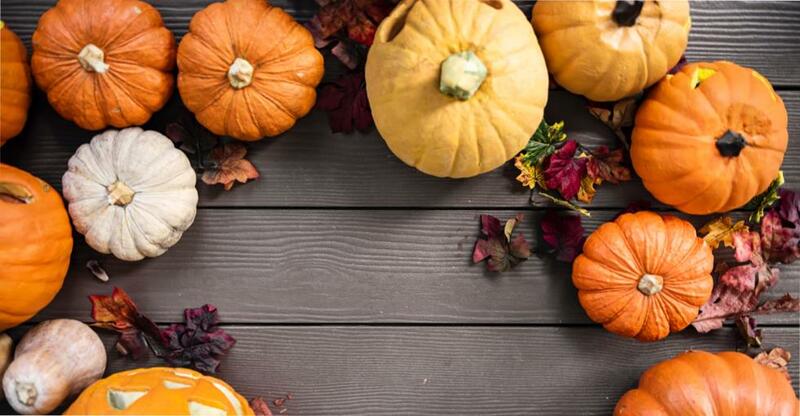 Retailers are acknowledging that there's big money to be made, major chains are clamouring to get a slice of the (pumpkin) pie, The Independent noting decision by Waitrose last year to pre-order 25% more Halloween party-related stock to meet the expected increase in demand. So how can small business buyers profit from All Hallows Eve? Fancy dress and related paraphernalia remains the largest money-generation strand around Halloween in the UK. Not just for kids No longer focusing solely on children’s costumes, adults with spending power are now happy to part with some serous funds when purchasing or renting a costume for Halloween parties. To truly exploit the market a fancy dress shop would make a good small business purchase for entrepreneurs. Costume shop owners will need to be aware of trends to fully exploit Halloween. Another piece of advice is for fancy dress shops save money by leasing short-let storage warehouse space during the busy period. We have a number of businesses for sale on the BusinessesForSale site which cater to the Halloween market and beyond. Market diversity can still happen in this sector such as the current trend for owners to dress up themselves and their pets in festive attire. Swizzel’s Matlow recently carried out a survey of Halloween sweet shoppers and found that 76% of those surveyed gave out sweets to children who knocked on their doors, so millions of people are buying sweets in advance of Halloween. Of course, Halloween-themed sweet purchases are often dominated by supermarkets, but there are ways for small business owners to get a piece of the action. For example, becoming a seasonal sweet distributor – by selling sweet-treat kits to local shops and businesses – is a B2B option at Halloween. Or those running bakeries, sweet shops or sandwich shops should consider offering specially-themed products at a small mark-up for parents and party planners. As Halloween grows, parties and celebrations will become more commonplace and the market for Halloween-themed decorations will see a huge growth. Seasonal decoration isn’t limited to private dwellings with businesses like pubs and clubs requiring smoke machines, lighting, toy spiders and candles.